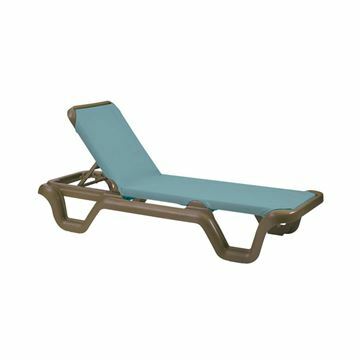 Aluminum Sling Pool Deck Furniture may cause drowsiness and extreme levels of comfort. 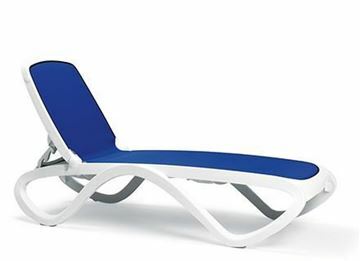 Relax in style and proceed with comfortable caution. 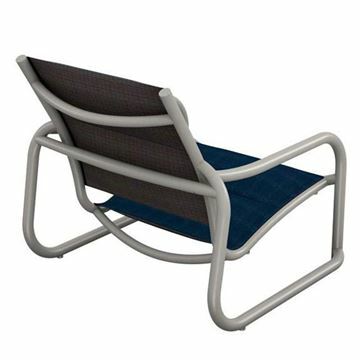 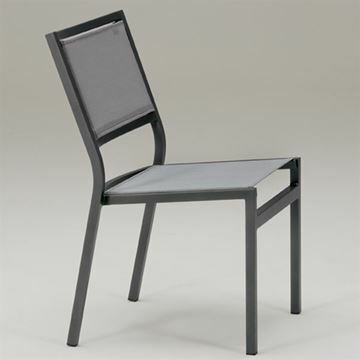 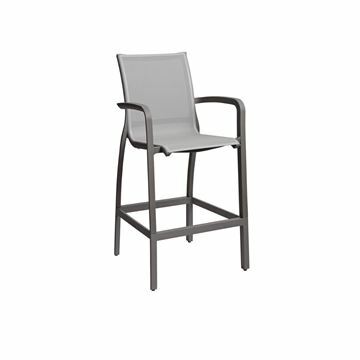 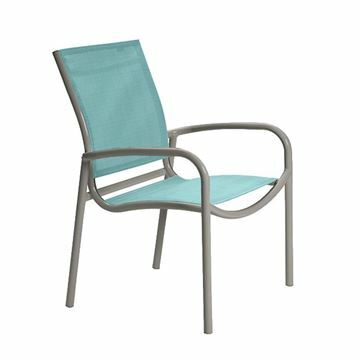 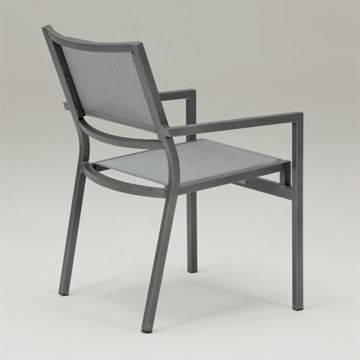 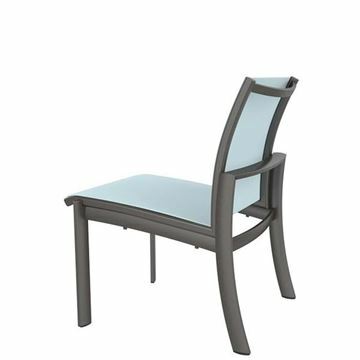 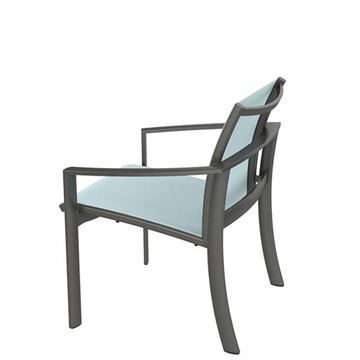 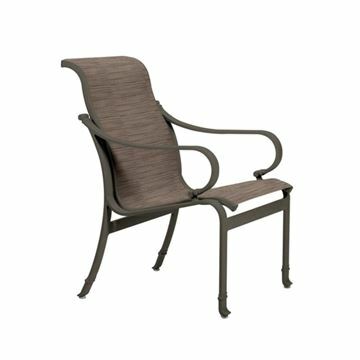 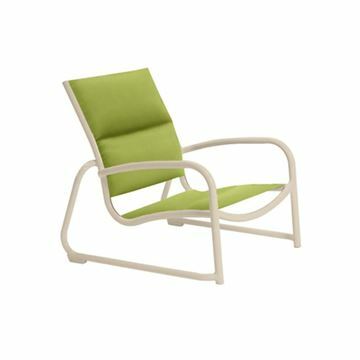 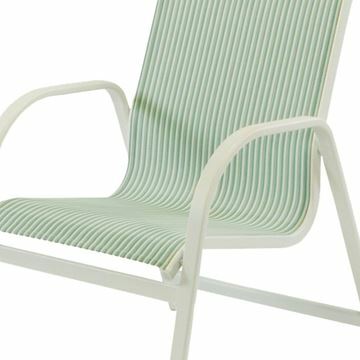 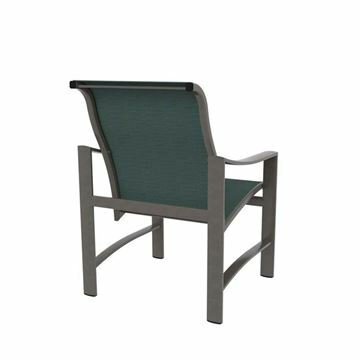 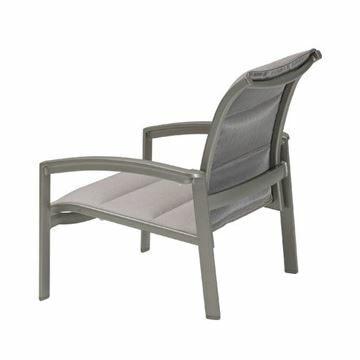 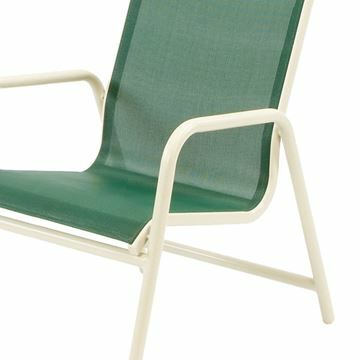 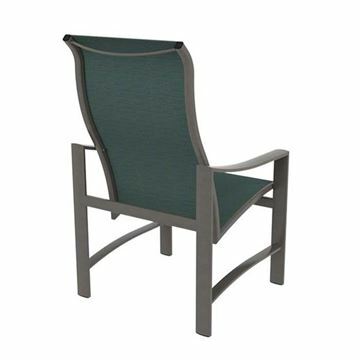 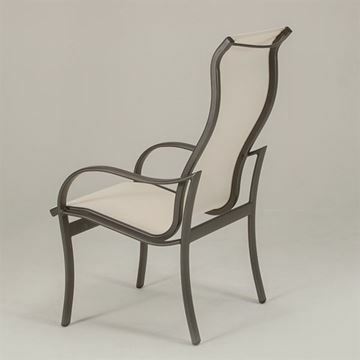 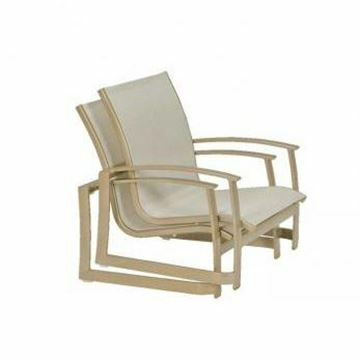 Aluminum sling furniture made with aluminum frames like the Vanese Sling Chaise lounges, Aruba sling chairs, Cape May sling patio sets, Savona sling patio furniture. 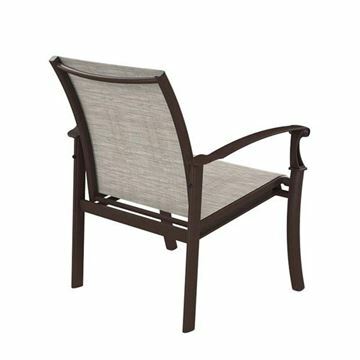 Make your patio collections for beautiful poolside furniture. 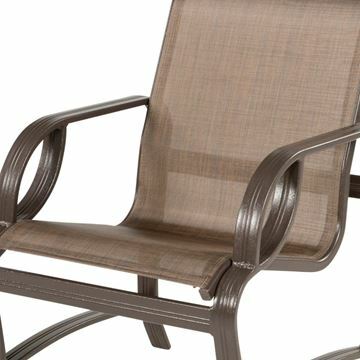 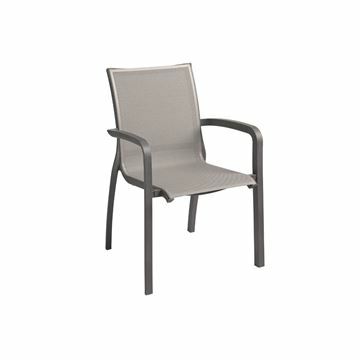 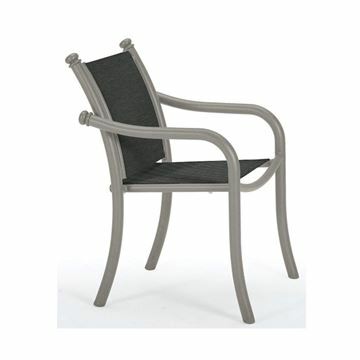 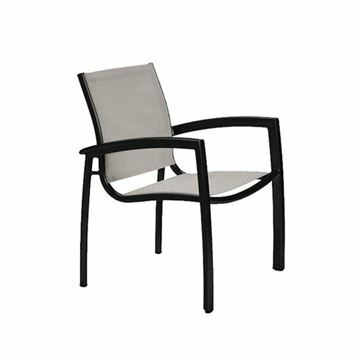 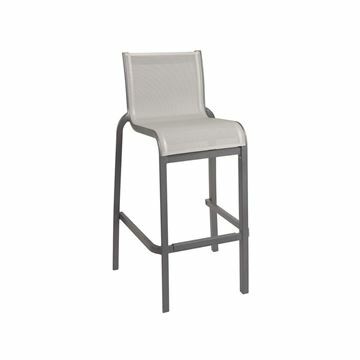 Aluminum sling patio furniture features 15-year residential warranties. 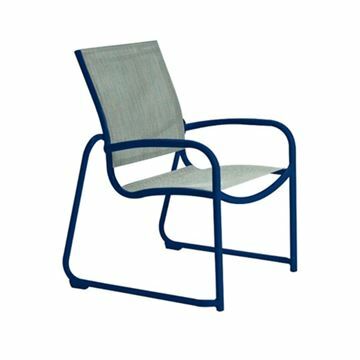 Many colors to compliment your personal design. 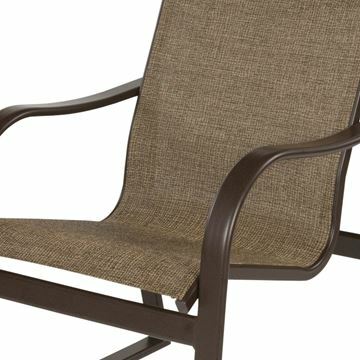 See our article on How to Clean Commercial Sling Pool Deck and Patio Furniture. 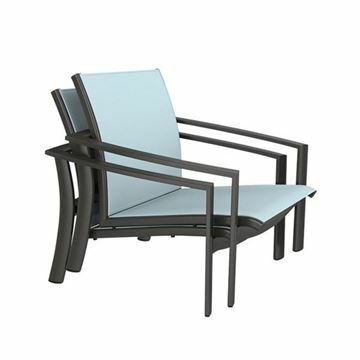 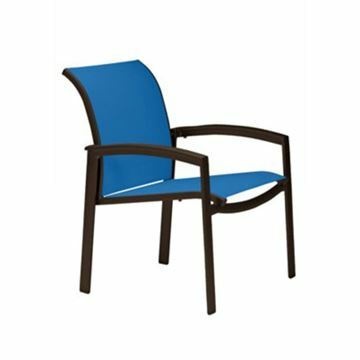 Neptune Chaise Lounge Fabric Sling with Stackable Aluminum Frame, 29 lbs. 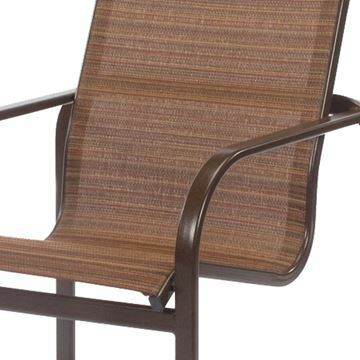 Tropitone Millennia Padded Sling Sand Chair with Stackable Aluminum Sled Base, 9 lbs. 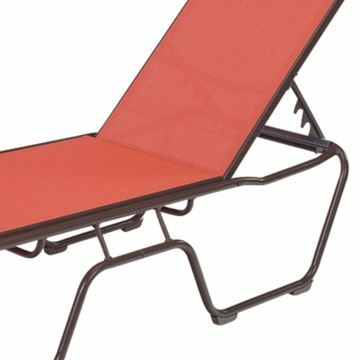 Tropitone La Scala Padded Sling Sand Chair with Sled Base, 12 lbs. 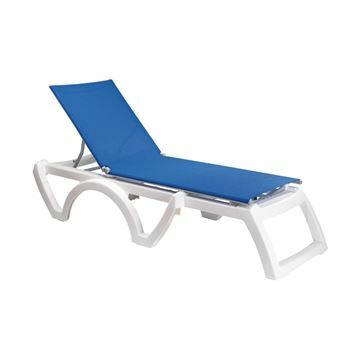 Pool Furniture Supply offers a variety of sling pool furniture at the best prices. 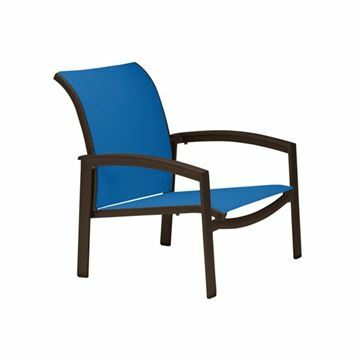 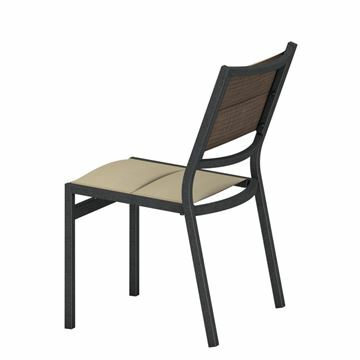 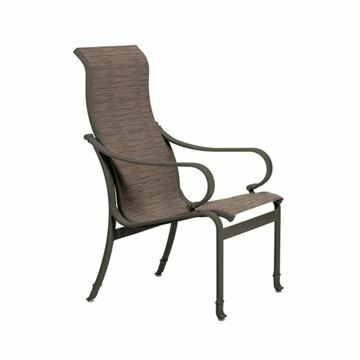 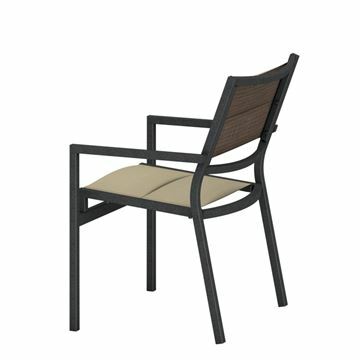 We offer sling chaise lounges, dining chairs, armchairs, beach chairs, bar chairs, and many more that match and can be added to your collection of patio furniture. 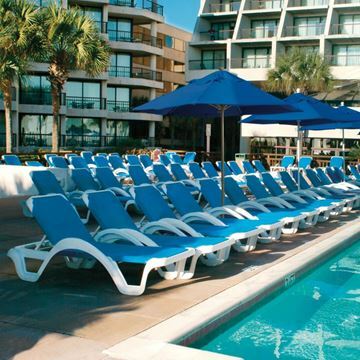 Call our friendly staff to discuss quantity discounts for your new hotel or resort installation.